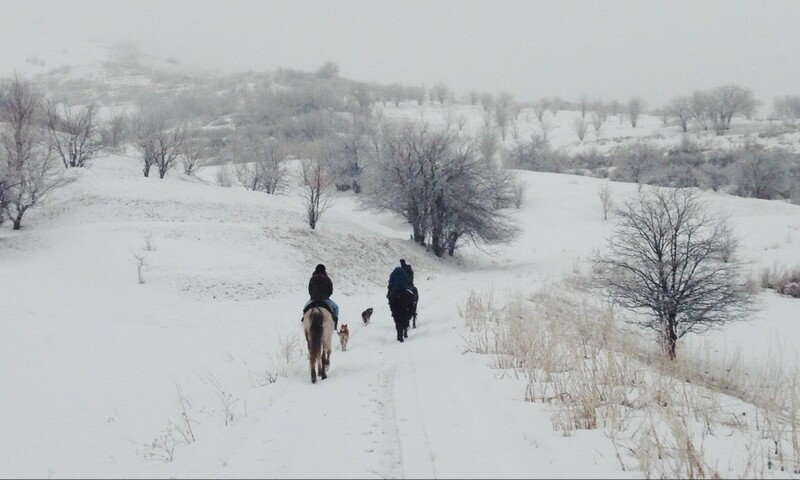 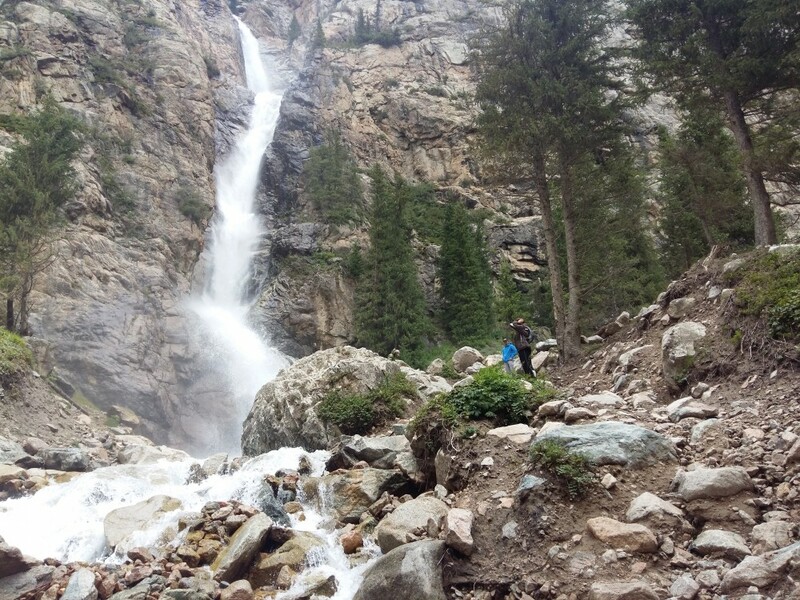 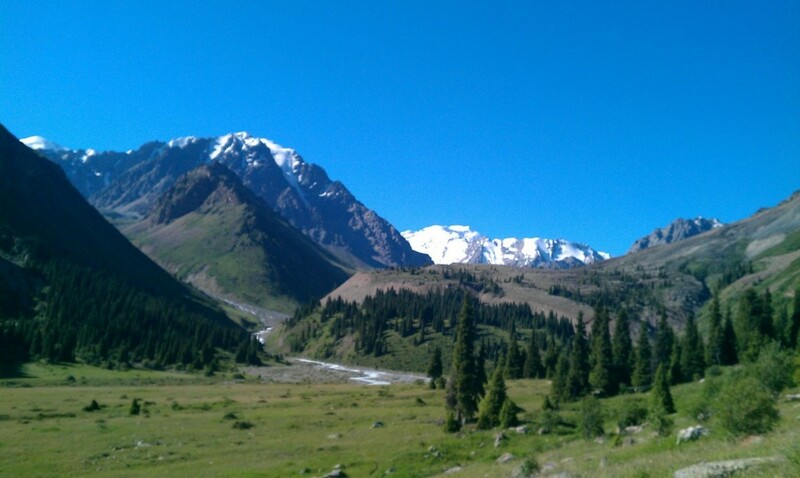 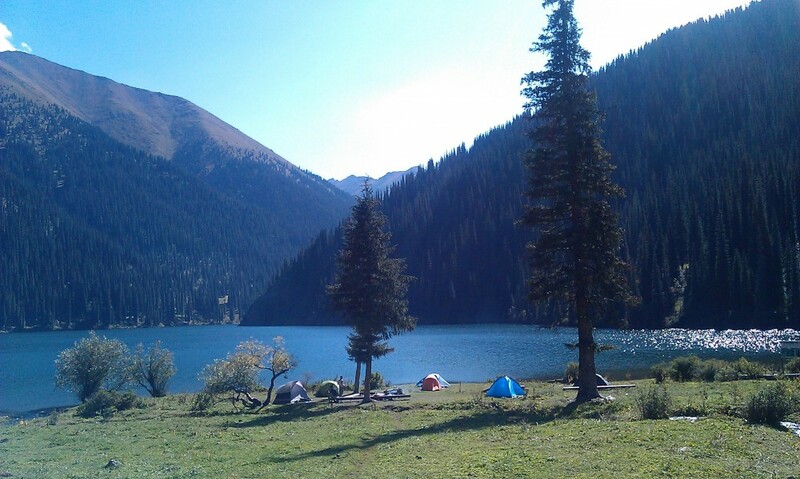 Altyn Emel Nation Park is a nature preservation park located 4 hours drive from Almaty to the northeast. 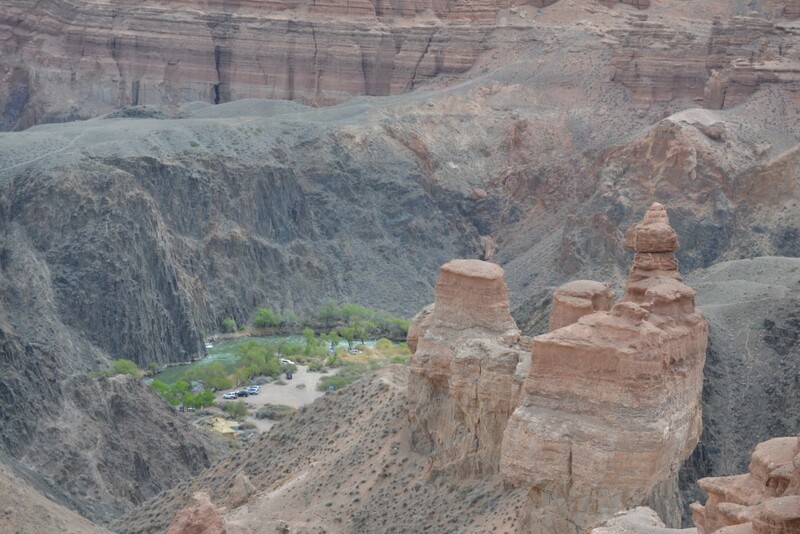 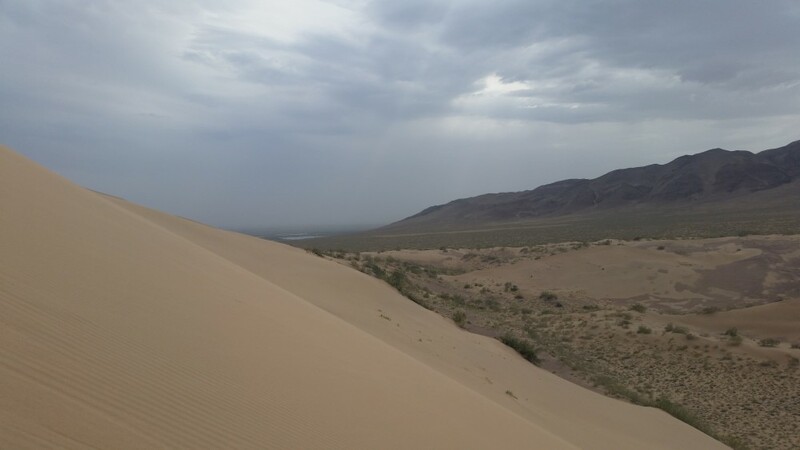 It was established in 1996 and covers 4600 square kilometres of desert, rocky terrain and mountains.Altyn Emel National Park is rated as the number three place to see close to Almaty by Tripadvisor. 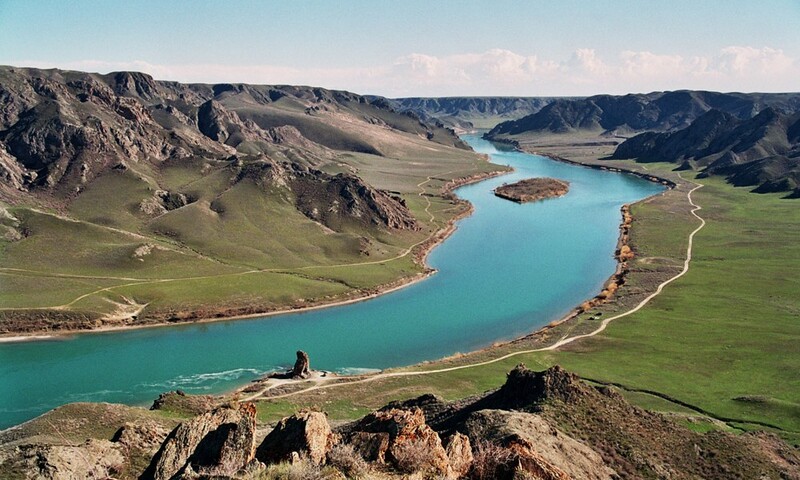 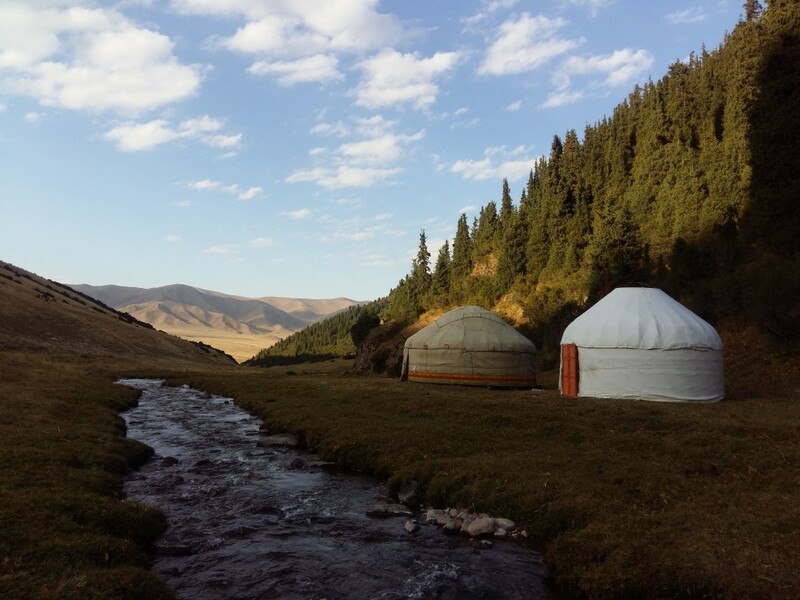 The Landscape of Altyn Emel National Park is interesting and diverse with a range of geological feature that make the park beautiful, natural springs that bring life to the desert environment and always the possibility to see native wildlife.